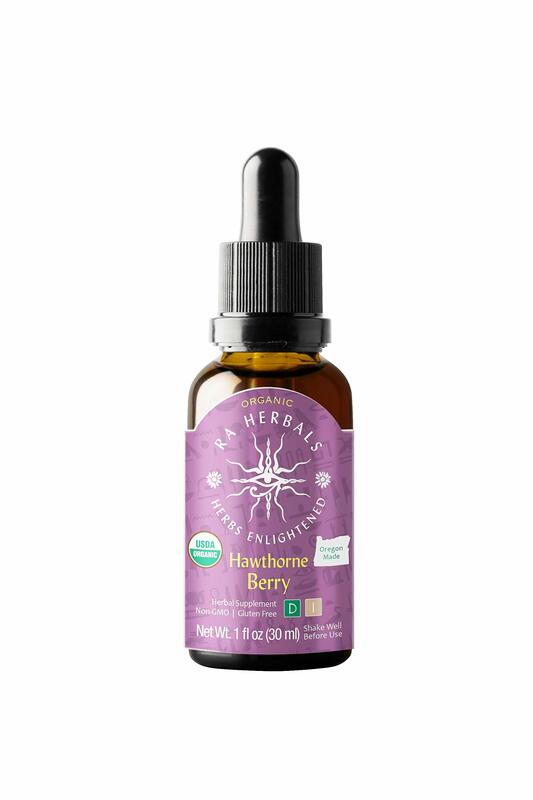 Contains one (1) fl oz of Certified Organic single herb tincture made from Hawthorn Berries (Crataegus monogyna). Hawthorn Berries may help the body maintain a healthy cardiovascular system. May also help with stress, circulatory system, and high blood pressure. Sourced and Crafted in Southern Oregon. Extracted with Organic Sugar Cane Alcohol.